Available now! 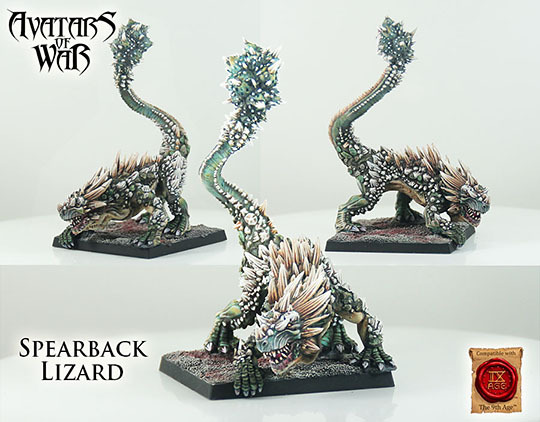 The Spearback lizard, a new miniature designed as a Weapon Beast for Saurian Ancients army. Previous news Name our Mascot Poll!